Since the first documentation of dyslexia or “word blindness” more than 100 years ago, doctors and scientists have searched for the cause of dyslexia and various therapies to treat it. Their research has resulted in the development of different methods of treatment, but more recently, the latest findings on dyslexia have brought forth new ways of looking at the condition and subsequent advantages found in artistic and scientific fields. 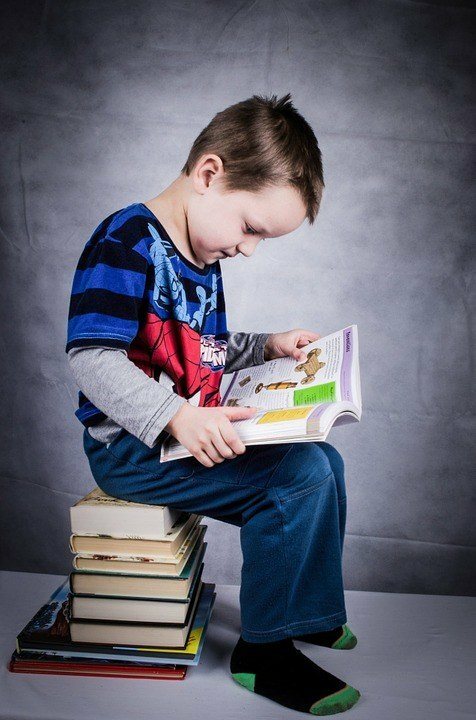 A recent article by the New York Times summarized recent studies on dyslexia and their findings, examining some of the positive aspects of dyslexia including increased creativity, stronger detail orientation, and an enhanced ability to examine the “bigger picture.” Some interesting findings include the growing body of evidence that those diagnosed with dyslexia have sharper peripheral vision and more accurate peripheral understanding than others. 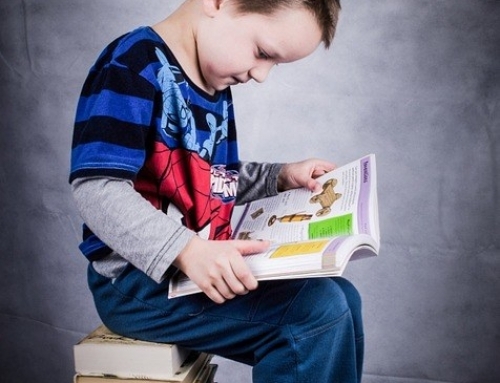 Because reading requires the identification of letters in the middle of one’s line of vision, and those with dyslexia are better able to identify letters along the perimeter of their vision, this could help to explain difficulties associated with reading and dyslexia. In addition to mounting evidence that those with dyslexia process peripheral information more accurately, studies have also shown that people with dyslexia are faster at assessing visuals, such as M.C. Escher’s impossible staircases, and judging the information found within the image. This indicates that those with dyslexia may be better at assessing large amounts of visual data and making sense of the embedded visual information. Because dyslexia is often viewed as a “learning disorder” or “disability,” these findings are important because studies like this help to address weaknesses while simultaneously emphasizing strengths. Studying different aspects of dyslexia and taking note of the positives and negatives allows us to more completely understand the condition and create education programs that best address the needs of those diagnosed. If you would like to learn more about living with Dyslexia or would like to participate in a discussion about the condition, come to one of our Movie Nights. Woodburn Pediatric Clinic hosts movie nights every Thursday to help parents, families, and educators as they raise or work with children. We hope to see you there!